Faith in Plymouth – Reaching the world, one soul at a time. …a place where you can grow and learn the Bible. It’s a place where you’ll find relevant Bible preaching with answers for today’s questions. You’ll also find a friendly atmosphere and an enthusiastic ministry that welcomes personal growth and fellowship. 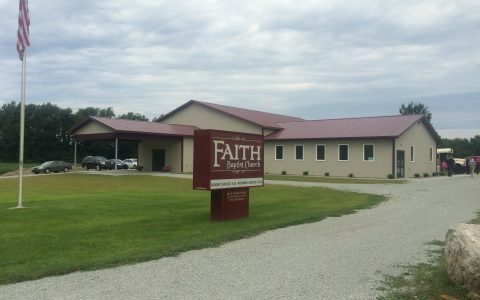 No matter your age or background, you’ll feel “at home” at Faith Baptist Church.